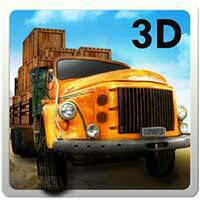 TRY and prove your driving skills in this cool truck transporter game. Beware of falling stones and slopes. Transport the load safely to the hill top.You are a Heavy load Transporter! Deliver tons of loads on your truck to the hill top. Transport heavy loads, big wood logs, big containers and big trucks from the city to the mountain hill area. Your main objective is to transport all goods without damage to the destination point to earn rewards. You have limited time to complete this task. Earn and Upgrade special trucks for difficult tasks. You need to match both speed and timing. UPGRADE new heavy transport trucks. FEEL 3D graphics and background sound. Amazing and exciting levels to play. SHARE on facebook and Google Plus. Real 3D environments, with multiple camera views. Google Play Game Services integrated for leader boards and achievements. UNLOCK new achievements to challenge your friends on leader board. Tap your phone/tablet on right side to drive / brake. Tap on left to control steering. Check out our free games previews, game trailers, videos and more free apps in the future. This game is suitable for all kind of genres from kids, girls and boys of all ages. 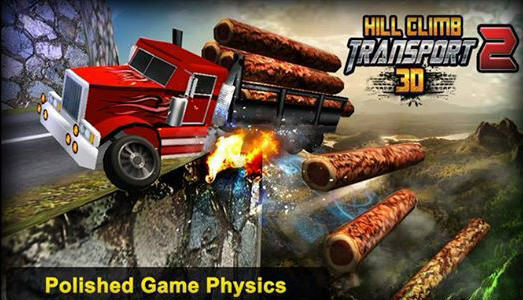 Install and Play your new game in casual game category – “Hill Climb Transport 3D” for free on Android now! If you have any problem in installation, please report to us. We will try to fix it as soon as possible. Hill climb Transport 3D’s massive update is here!Be the road king with our new features. -No more driving hassles. We have added left handed controls now! -More choices everywhere! Added 4 different steering wheels. 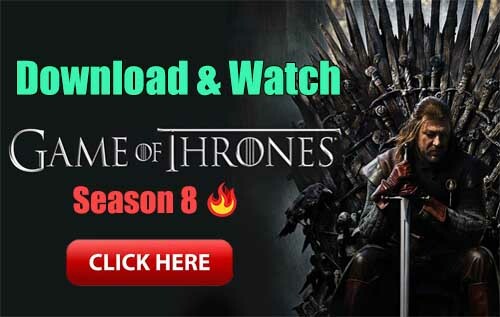 -Astonishing facts to shock and surprise your friends!